Our Indian market every year conducts the ‘Muhurat Trading’ on the occasion of Diwali to pay obeisance to the goddess of wealth and fortune – Lakshmi. 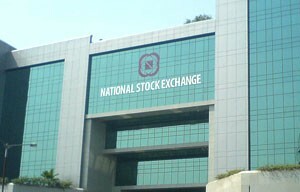 Muhurat trading in the stock market happens for about an hour in the evening on Diwali day. ‘Muhurat’, according to Hindu vocabulary means ‘an auspicious time’ decided by planetary movements. It is believed that the task you perform during this time duration, becomes fruitful and without the influences of evil forces. So, it’s a very good opportunity for you to participate in a time honoured tradition and effectively start your investment on a positive note. 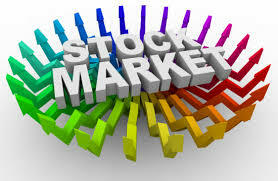 If you are first time investor then it’s a perfect time to enter into the stock market with the blessing of goddess Lakshmi. Because, it is said that on this auspicious day the goddess Lakshmi comes alive, if you invite her into your home to secure her favours for the year to come. Also, for Gujaratis and Marwaris, the new financial year begins on Diwali. Old account books are closed and new ones are opened as the new ‘Samvat’ begins. Since in India, stock markets are dominated by these two communities, Diwali has a special place in the markets. The traders on Dalal Street welcome the New Year by illuminating diyas and making some token and nominal investments which usually hold the stock for a year or so. In this trading session, people usually place a ‘buy’ order first. Trades made on this day are more for traditional, religious and sentimental reasons. 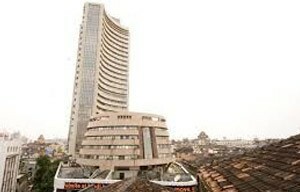 However, the hour usually ends with the Sensex and Nifty notching up some profits. Be ready for tomorrow’s ‘Muhurat Trading’. The market will start pre-opening session at 6:15 pm, and the actual trading at 6:30 pm. The markets will end at 7:30 pm. The post closing will be done by 7.50 pm. « Post Diwali! Fresh Restrictions On Gold Imports On The Anvil?